Balance. 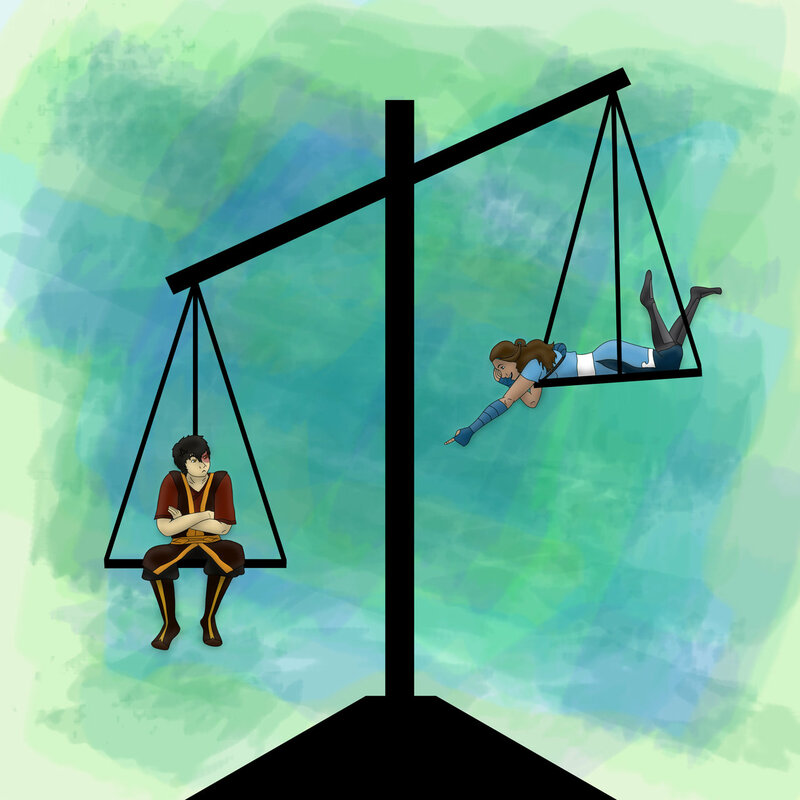 this artist seems to have taken a literal approach to the "Balance" theme.. HD Wallpaper and background images in the Zuko and Katara club tagged: zutara zuko katara. This Zuko and Katara fan art contains balanço.